Chom Talay restaurant, located on Sam Roi Yod beach, around 45 minutes from Hua Hin offers a great selection of tasty,healthy food. 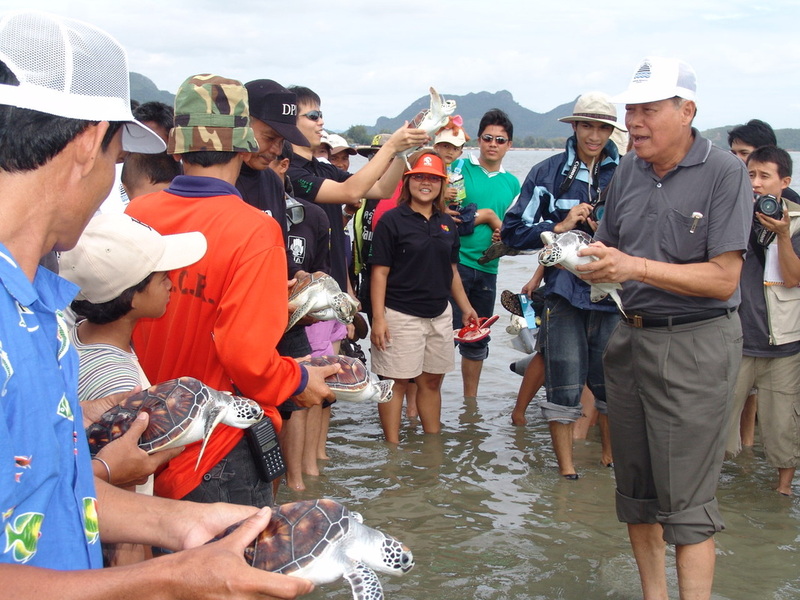 The Chom Talay and Sam Roi Yod Holiday Resort team lead local participation in World Environment Day and World Wetlands Day, through activities like beach clean-ups, and releasing fish, prawns, crabs and turtles back into the sea. 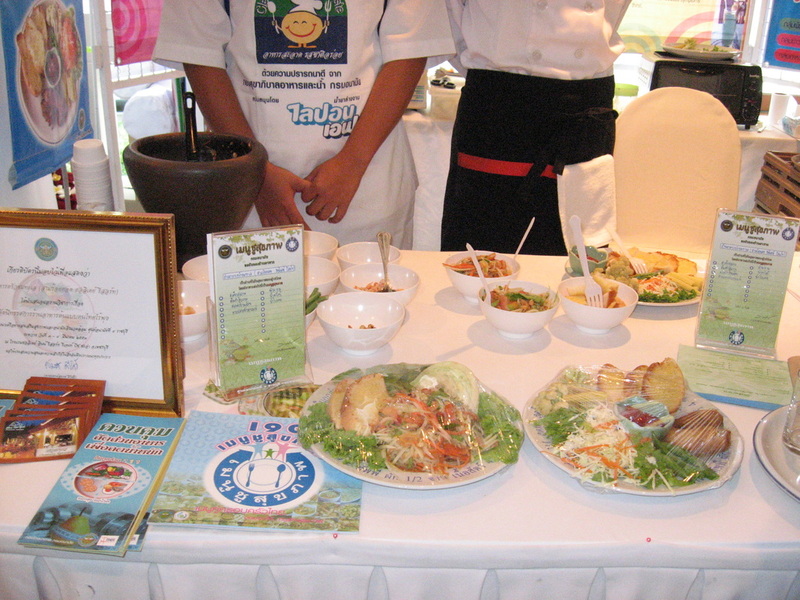 The restaurant team also developed a special menu to reduce climate change, and donate $2-3000 USD per year to various social projects. Menu developed to be low calorie and low carbon!